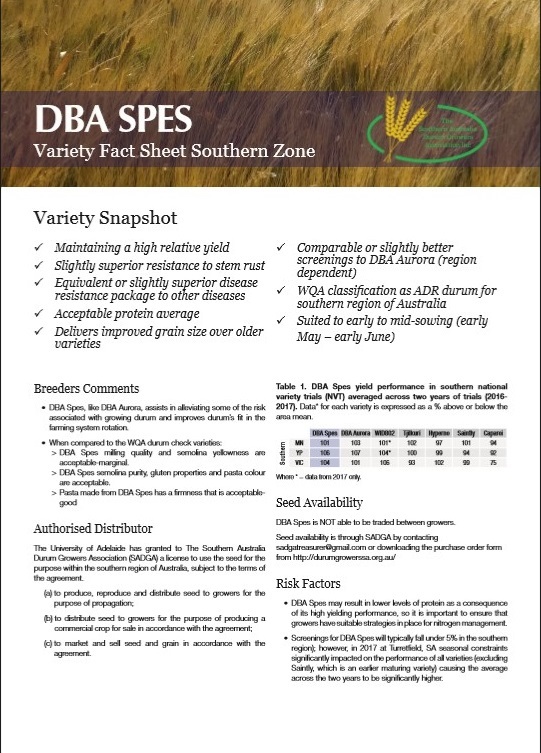 This entry was posted in DBA Spes on March 1, 2019 by Jan Crawford. 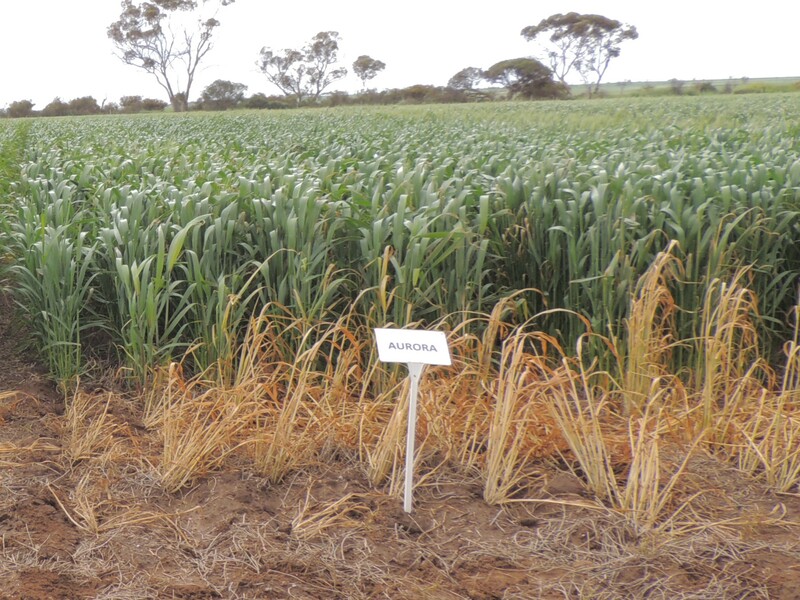 Minimal Seed available for sale in South Australia, order now before it runs out!! 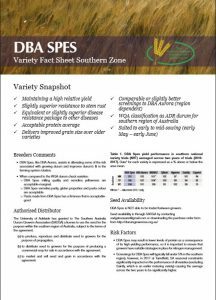 Did you know SADGA is currently the only organisation granted with a licence to sell DBA Aurora and new variety DBA Spes. This entry was posted in DBA Spes on November 5, 2018 by Deb Baum. 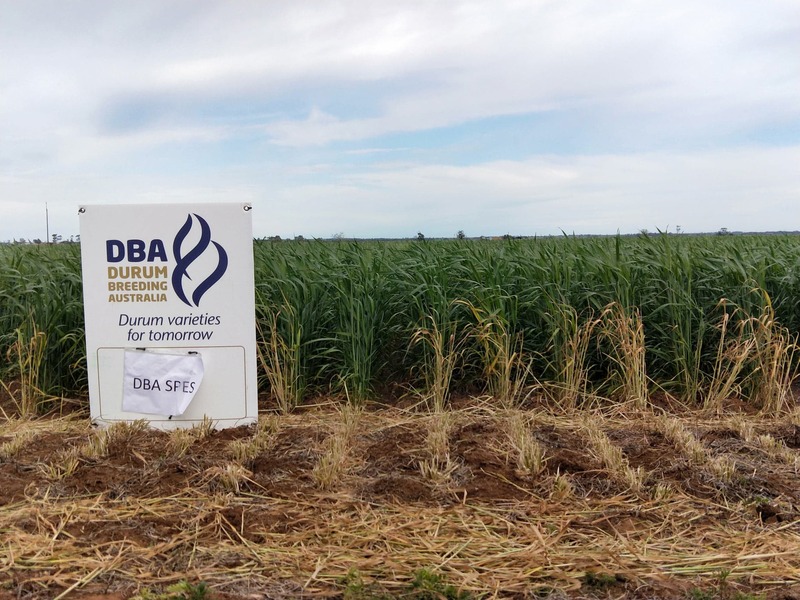 AURORA DURUM WHEAT SEED FOR SALE available South Australia, Victoria and Southern New South Wales. 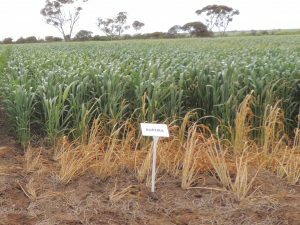 GET YOUR ORDERS IN NOW – still available in Northern Victoria and Southern New South Wales. with a granted licence to sell Aurora. Available bulk direct off header 4T minimum. Also available cleaned in 1T bulker bags. 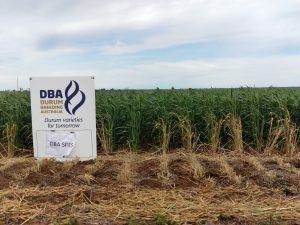 This entry was posted in Aurora, Durum Varieties on November 25, 2017 by Jan Crawford. This entry was posted in Aurora on September 26, 2016 by Jan Crawford.